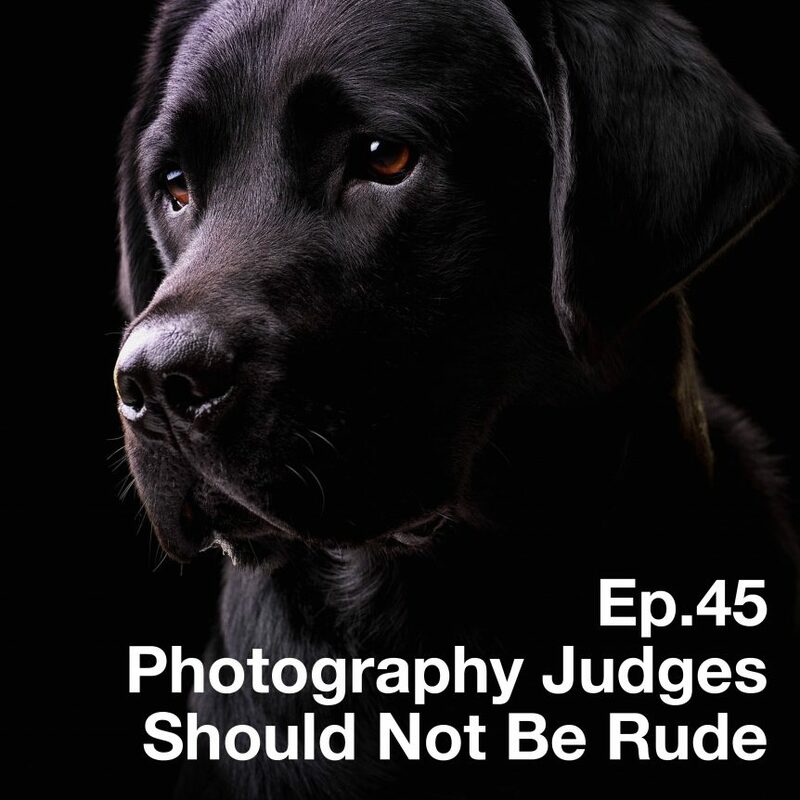 It’s just me this episode, wittering away about the week that’s been and something that was raised during a recent presentation to a camera club: that photography judges can be pretty rude. And I don’t think it’s right or proper that this is the case: judges should be polite, constructive, inspiring, entertaining and, most of all, supportive. During this episode, I also mention the announcement of The 2 Fellows Workshop – details for the 2020 workshop in Graphistudio’s Castello Ceconi can be found at www.the2fellows.co.uk. We’d love to see you there!